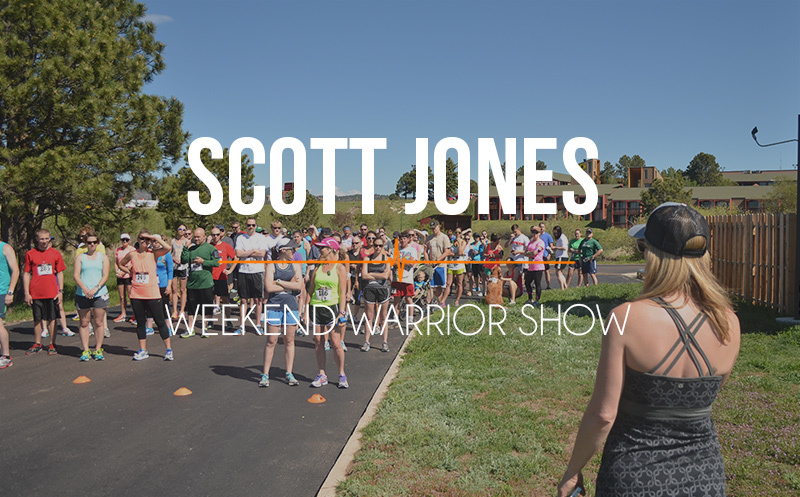 WW:12 Weekend Warriors: Broken Microphones, running, beer, and one inspiring guest. This episode is another peek into a weekend in Colorado where the Athlete On Fire show is based. 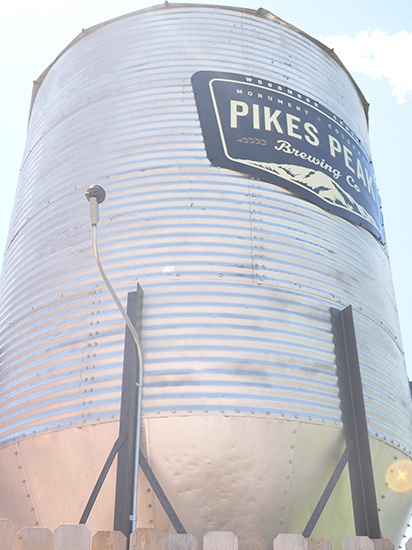 Scott takes you into another brewery to talk active living and the beer that people love along with it here in Colorado. A new show launch is in the works and he shares how one of his recent shows was sabotaged by an equipment malfunction. He also shares which show really inspired him this week. If you like the idea of listening to what goes on behind the scenes of any small business, or podcast, you are going to enjoy the Weekend Warrior episode this week. Another live segment from a brewery! Launching a new show soon! Go run without headphones and try not to think. Harder than you imagine. Newer Post 055 John Dennis: Challenge: “Wait until you feel your worst, then get out and run.”	Older Post 054 Thal Woods: “If you don’t grind, you don’t shine.